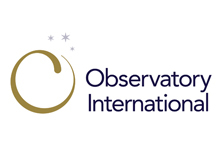 The Observatory International specialises in helping Marketing and Procurement professionals to deliver greater value from their marketing and communications resources. We do this by helping create the right internal structures, agency rosters and ways of working to deliver the strategy. 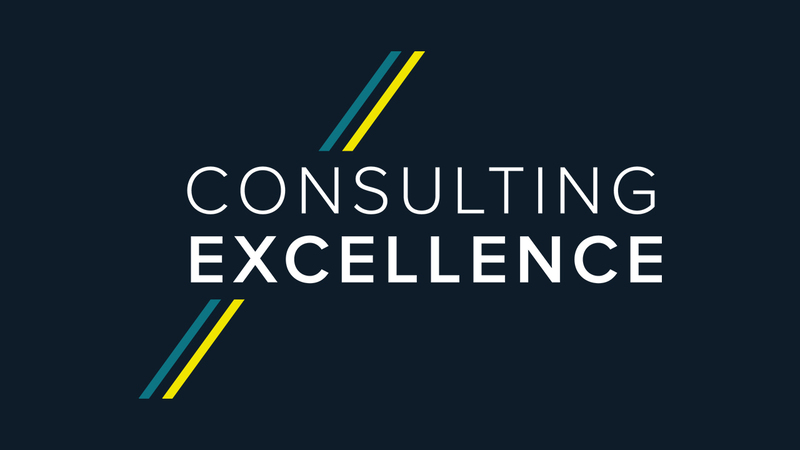 We improve results through motivational marketing supplier compensation schemes and by making performance tracking easier and more insightful. We have over a decade of experience working with leading brands across the world. This gives us proven methodologies and case books to deliver more robust and long-lasting solutions, more quickly and across more sectors. We are privately owned, independent and impartial. Our only goal is helping our clients achieve their marketing ambitions. An integrated network of offices in London, New York, Los Angeles, Paris, Hamburg, Warsaw, Zurich, Johannesburg, Singapore and Tokyo.